The 16 Days of Activism Against Gender Violence Campaign is an international campaign that began in 1991. 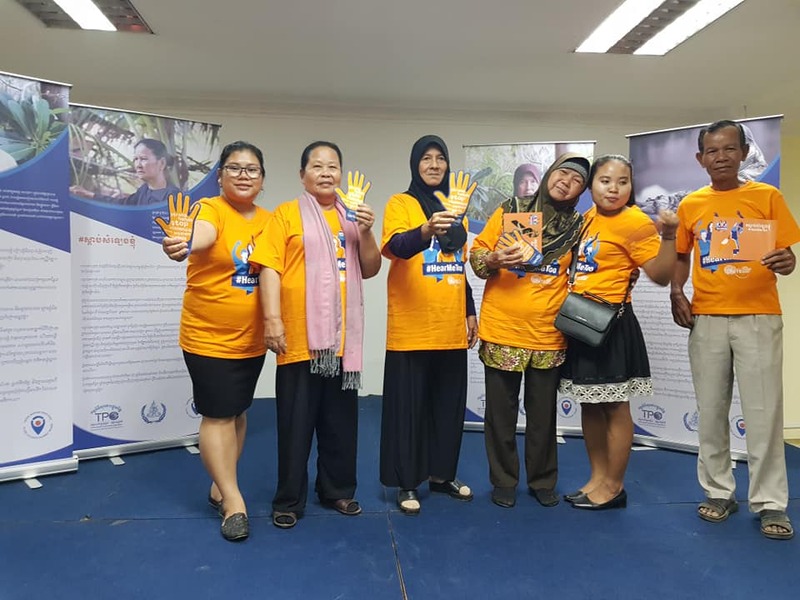 From November 25th, the International Day of Elimination of Violence against Women, to December 10th, International Human Rights Day, the campaign calls on individuals and groups around the world to act to end all forms of violence against women and girls. 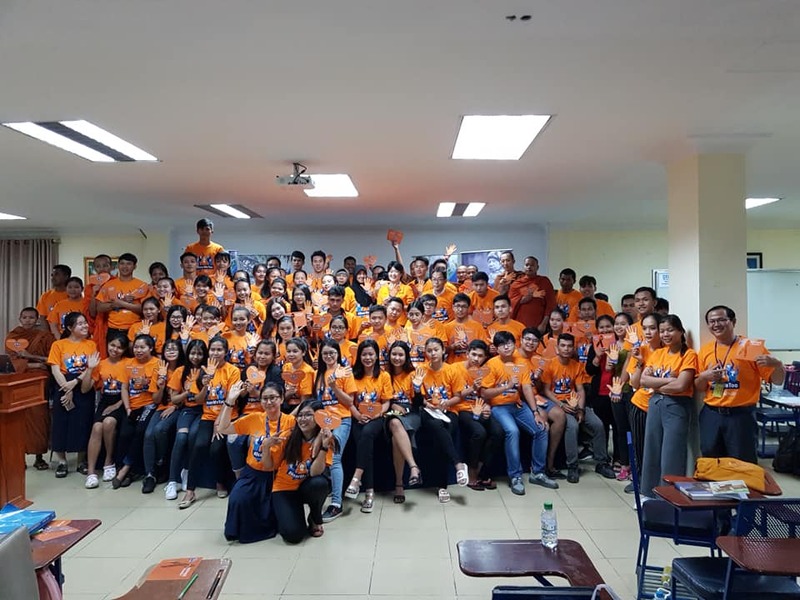 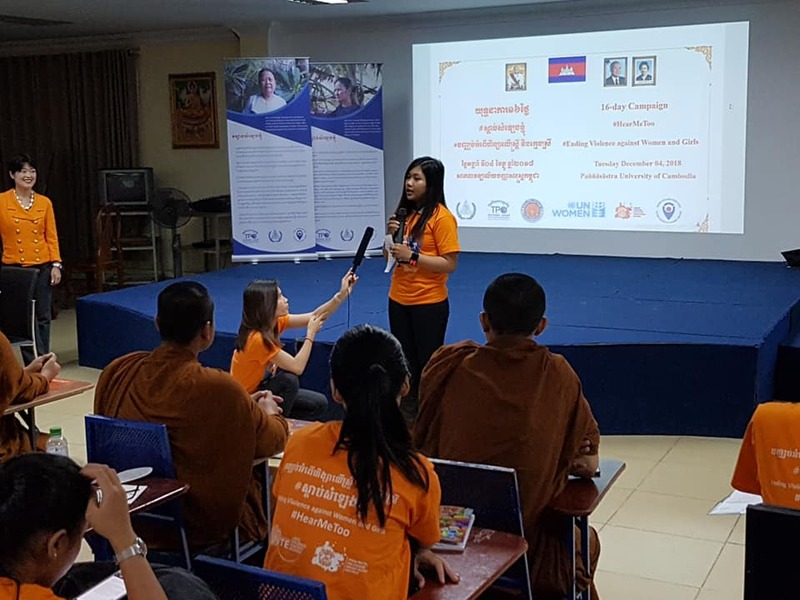 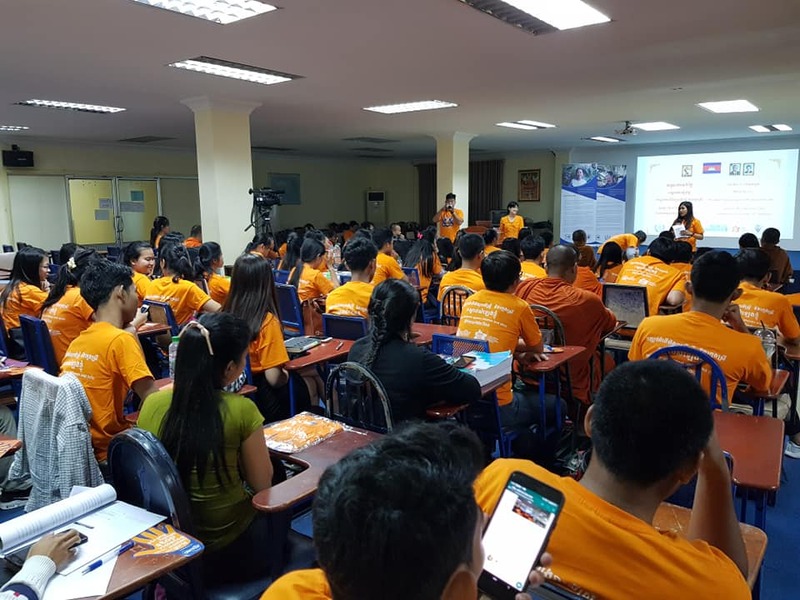 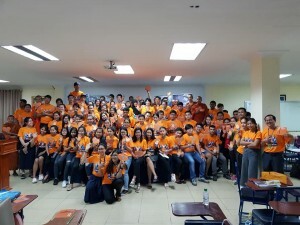 To join and celebrate this day, TPO had spread key messages via TPO’s Facebook page and with its partner (Victims support section), on 4 December, 2018 in Phnom Penh,TPO has organized a campaign to end violence against women and girls with hundred audiences. 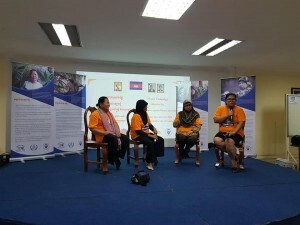 In the day, we have our beneficiary 3 people of project “Promoting Gender Equality and Improving Access to Justice for Female Survivors and Victims of GBV under Khmer Rouge Regime” to share about their suffering experience related Gender Based Violence during Khmer Rouge time and we have our team to share key messages about this campaign in the purposes to end violence against women and girls. Much appreciated for your supporting and help to share key messages of this campaign to your friends & network.